The Salvation Army and Whitney Brothers have partnered together to create a Child Care Furniture purchasing program designed for Corps Nurseries, Kroc Center Facilities, and Child Care Programs. 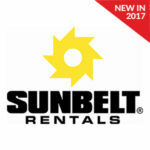 All Salvation Army locations receive a 30% Discount from the listed retail price. 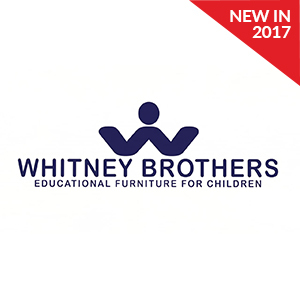 Whitney Brothers® is a wood furniture manufacturer for Early Learning and Institutional Childcare and pioneered its commercial distribution through educational distributors and dealers in schools and childcare centers. 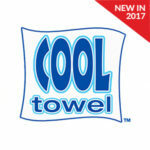 They manufacture award-winning products of uncompromising quality, design, safety, durability and value. Every product they manufacture is GREENGUARD® Gold Certified, qualifies for LEED credits, meets or exceeds CPSIA, ASTM and BIFMA requirements, carries a Limited Lifetime Warranty, and is proudly made in America. as a Salvation Army customer. Shipping cost will be added.